When it comes to film adaptations of the venerable Stephen King, we’ve had as many hits, as misses. 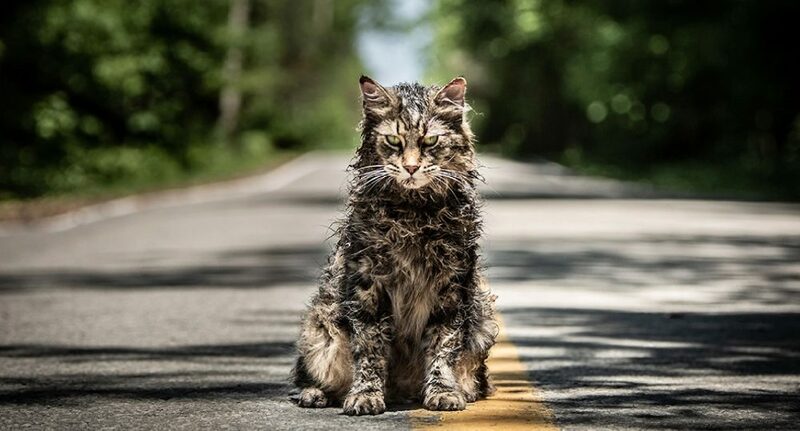 Pet Sematary 2019 disguises itself well as the former, with polished production values and reasonable acting, but breaks apart easily under scrutiny. 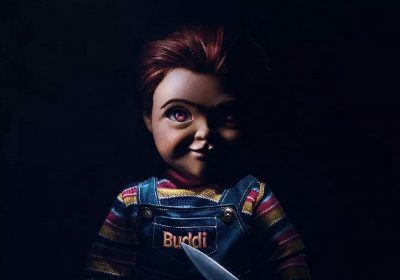 Co-directors Kevin Kolsh and Dennis Widmyer have gone on record to say they won’t be returning if there is a sequel. A little suspicious, considering how mediocre the movie was. There are glimmers of crafting within there, such as the animal masks and embalming details, but most of these never push past being just a visual inclusion. The movie promises plenty, with its careful art direction (minus that hokey Mi’kmaq burial ground that looks like a cheap studio set), but never moves beyond the aesthetics. While the family shows some genuine chemistry, and Amy Seimetz’s Rachel Creed draws parallel to Denise Crosby’s performance, our doctor Louis Creed (Jason Clarke) is so bland, his uninspiring appearances drone the life out of the film. Together with his neigh Jud (John Lithgow), the two may have resurrected a cat and more, but the film remains dead to the core. Partially, it’s because the lines they read out are nothing more than exposition, so intent on building the story up when most of those present are already aware of what’s to come. Secondly, the set-ups for their motivations are non-existent, so decisions that they make seem baffling and unbelievable. Jete Laurance as Ellie Creed is admirable and has some glimmer of creepiness. But again, her character never gets to become likeable enough so that when the inevitable happens, the horror never really sets in. There’s also some goodness in Zelda’s body horror and Gage’s weight as the innocent victim, but again, none of that really bears emotional fruit. Pet Sematary was never meant to be published if Stephen King had his way. He found the topics and tone too dark. But none of that quandary about life and death, or struggle between desires and morals ever takes root in this film, and so in a twisted way, he must be glad. Even when the film climaxes with the deceased returning, the impact is lost as the film abruptly shifts gear and becomes a slasher gag film. Burying the dead girl in the cursed ground might be a bad idea, but I know it’ll be a bigger one if the sequel or prequel in discussion ever comes alive.